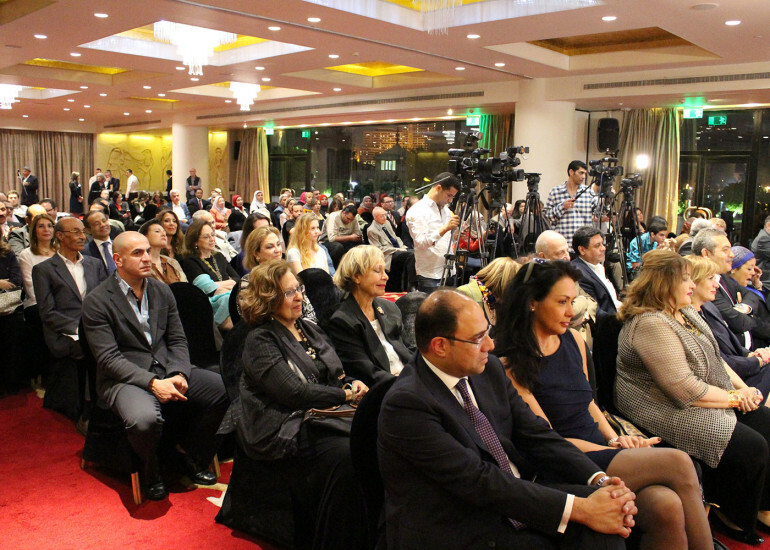 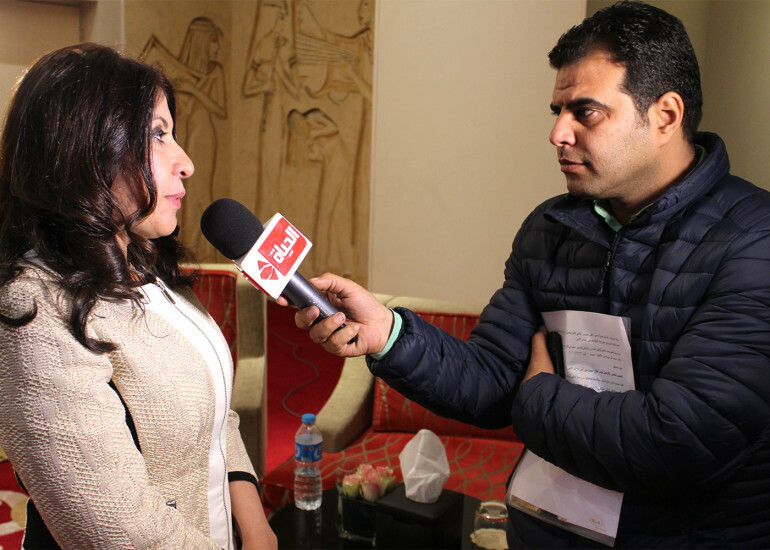 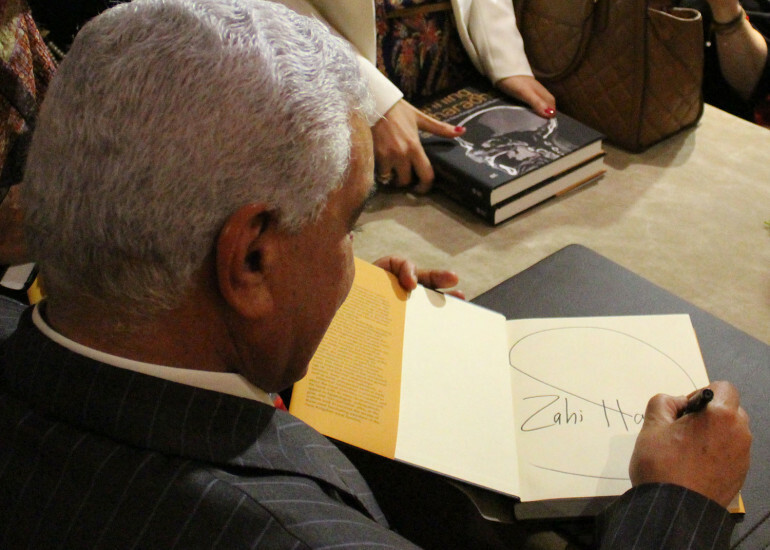 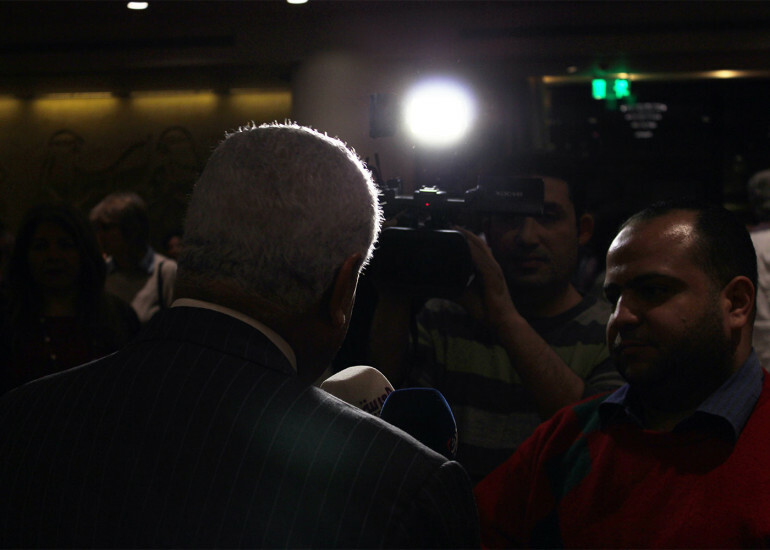 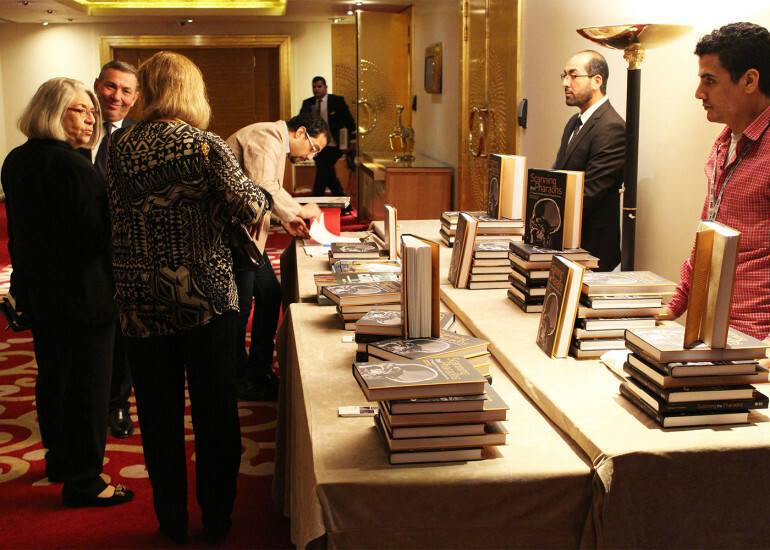 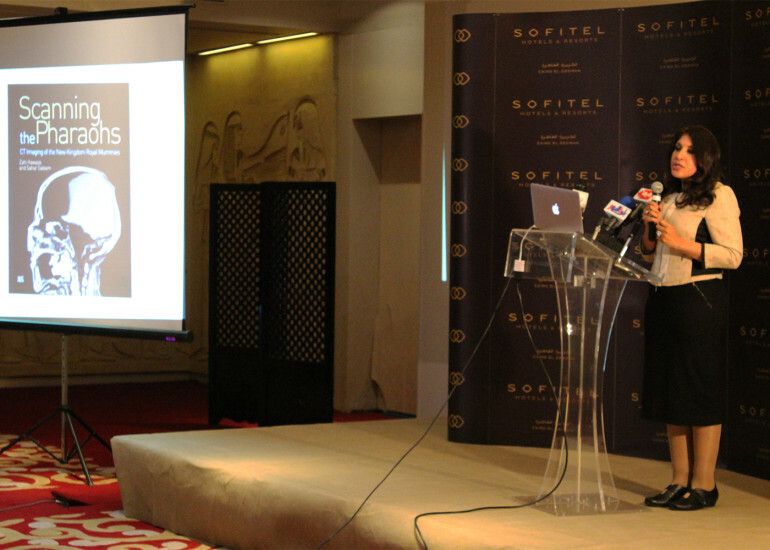 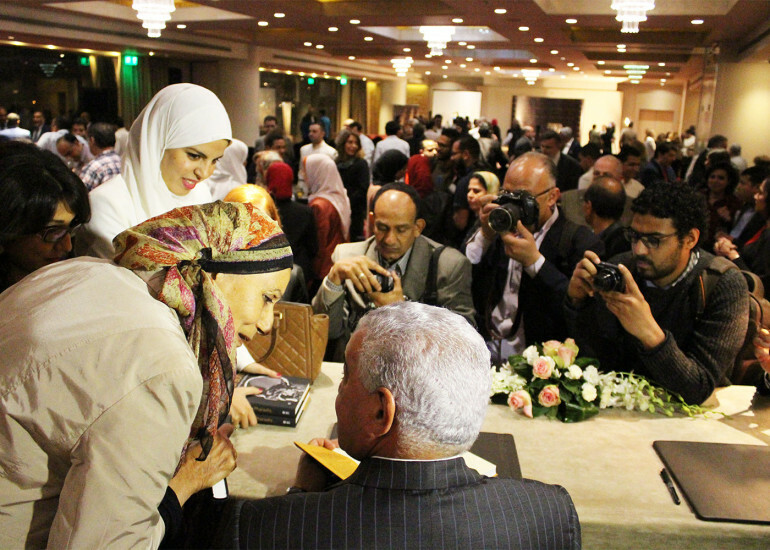 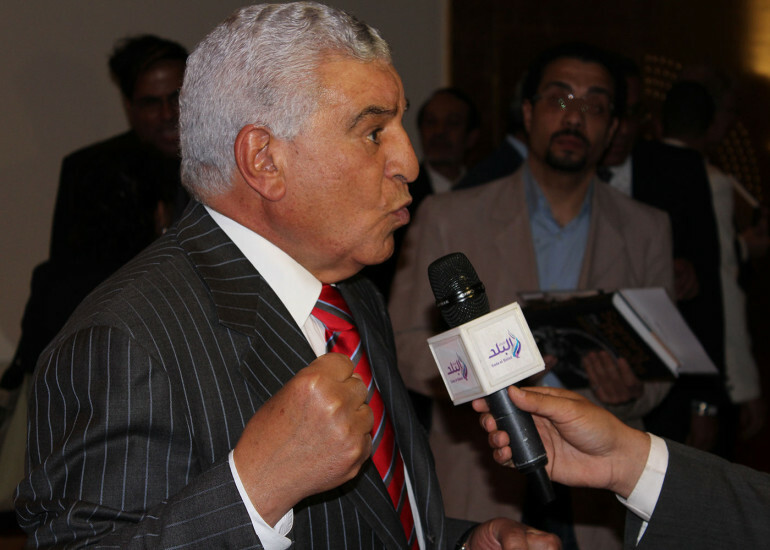 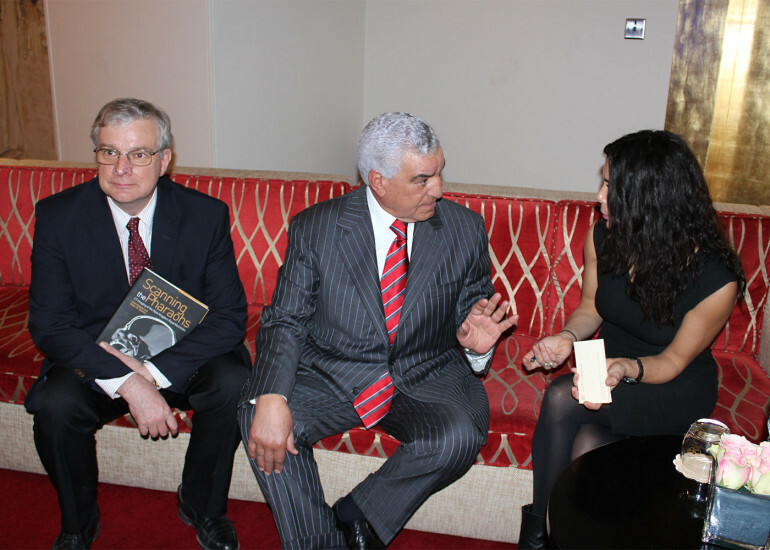 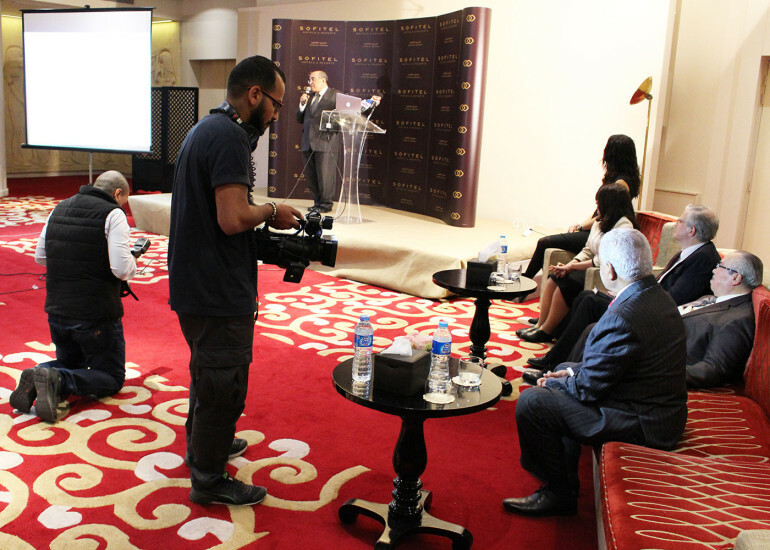 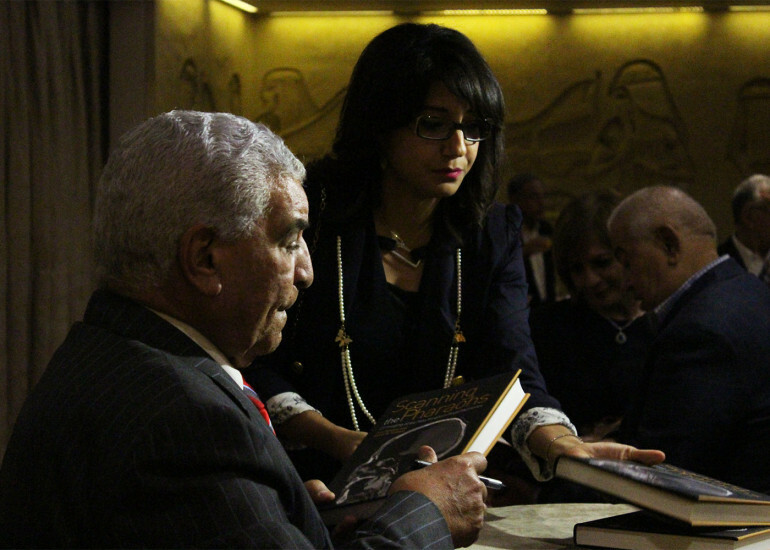 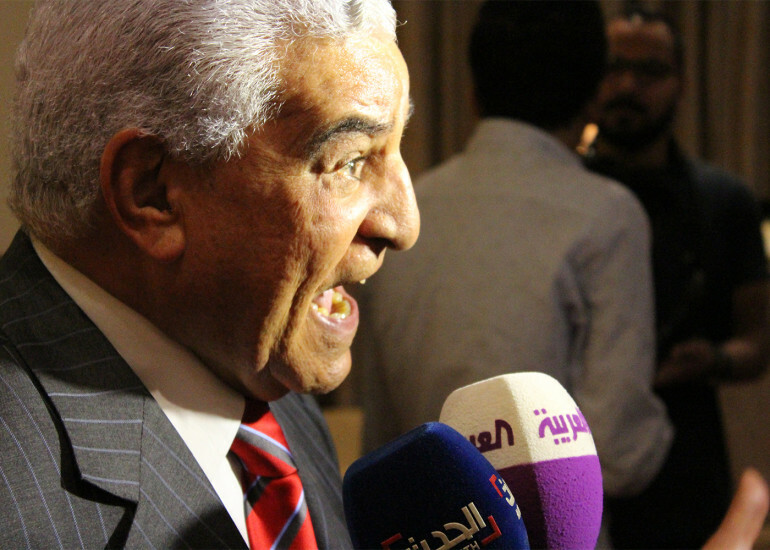 On Wednesday 23 March, AUC Press, in cooperation with Sofitel Cairo El Gezirah, celebrated the publication of the new groundbreaking study Scanning the Pharaohs: CT Imaging of the New Kingdom Royal Mummies by world-renowned Egyptologist Zahi Hawass and Cairo University radiology professor Sahar N. Saleem. 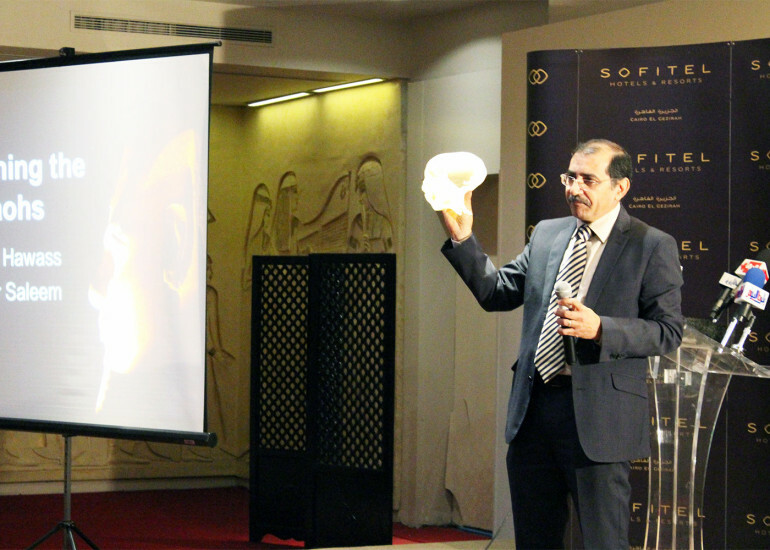 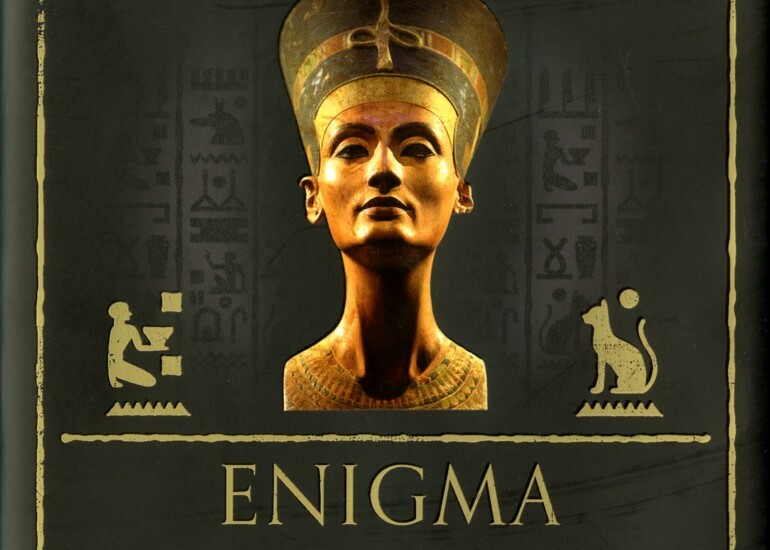 During the event, the authors presented their fascinating forensic findings and use of advanced radiology technology, including Multi-Detector Computed Tomography and DNA analysis, to scan the mummies of ancient Egyptian rulers and their families. 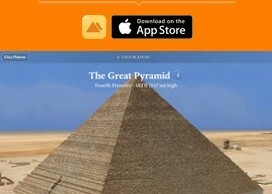 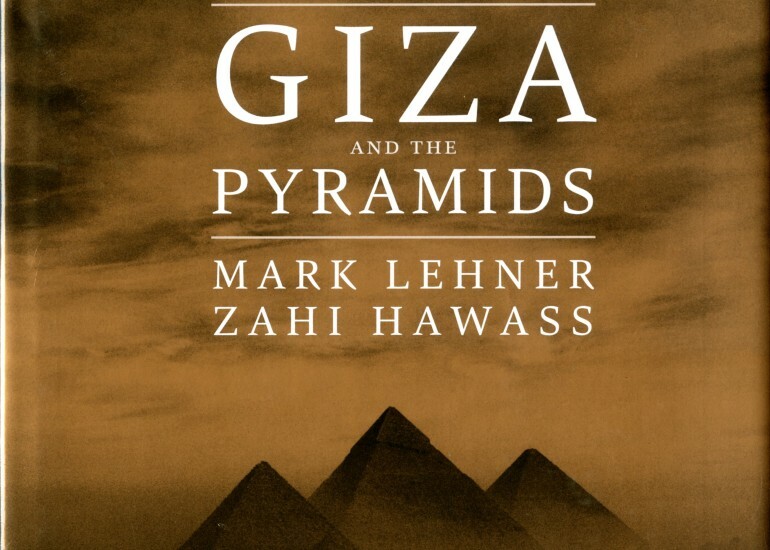 Scanning the Pharaohs brings to light new analysis about the lives and deaths of pharaohs and queens from the Eighteenth to Twentieth Dynasties. 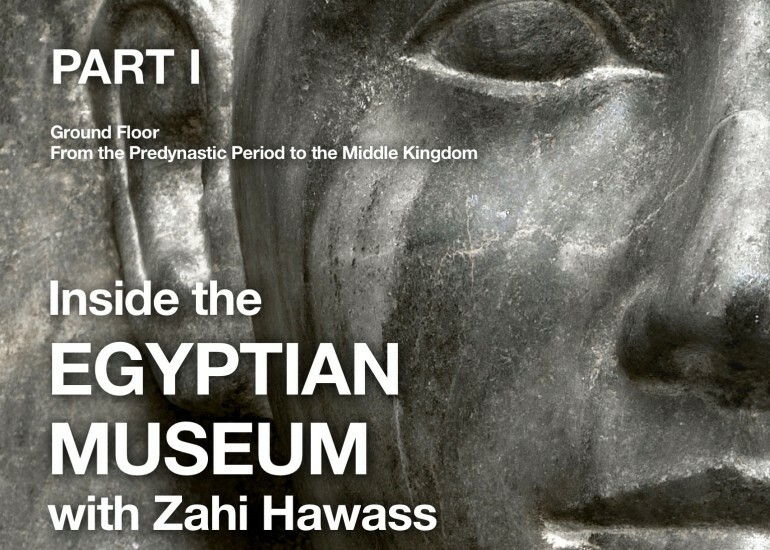 Through 3D images produced by non-invasive CT scans that show soft tissue as well as bone, the anatomy of each royal mummy’s face can be discerned, uncovering astonishing revelations about the genealogy and familial relationships of New Kingdom royal families. 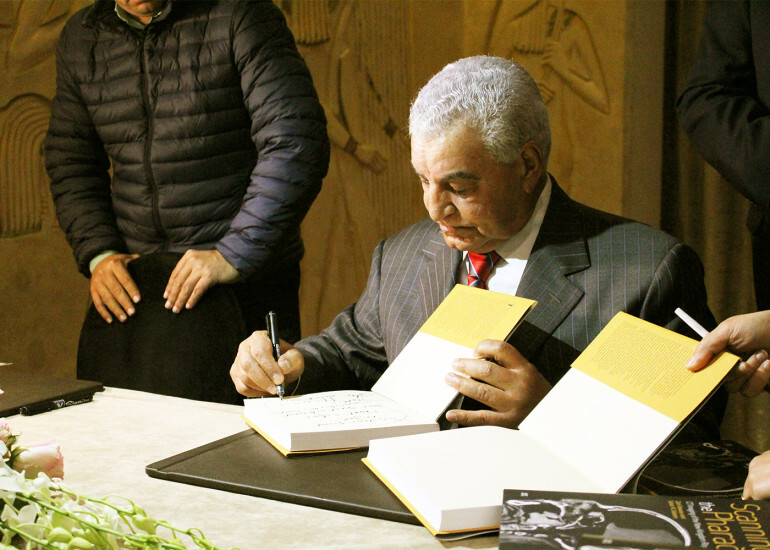 Hawass and Saleem also made important new discoveries about the medical anomalies and conditions as well as the age of death of these royal Egyptians, the mummification process and techniques used, and the amulets and other objects placed within the wrappings. 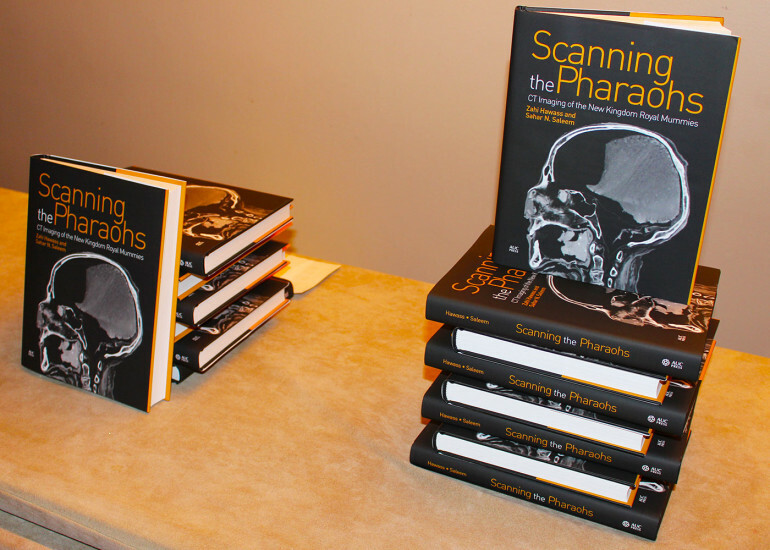 Scanning the Pharaohs: CT Imaging of the New Kingdom Royal Mummies (Hbk, LE300) is now available in the AUC Press Bookstores and all other good bookstores in Egypt.